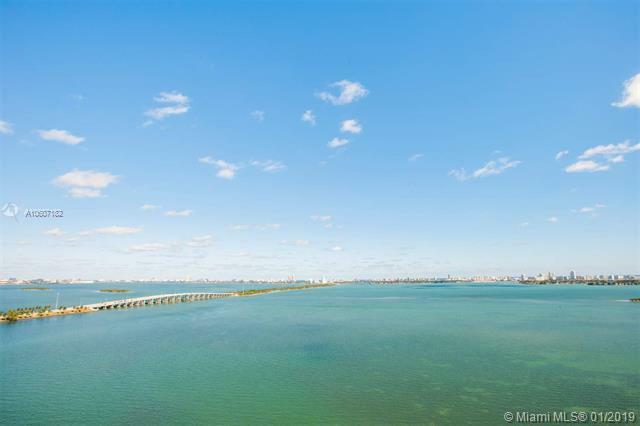 Sensational 2 beds 2 baths at the glamorous Biscayne Beach Condo. 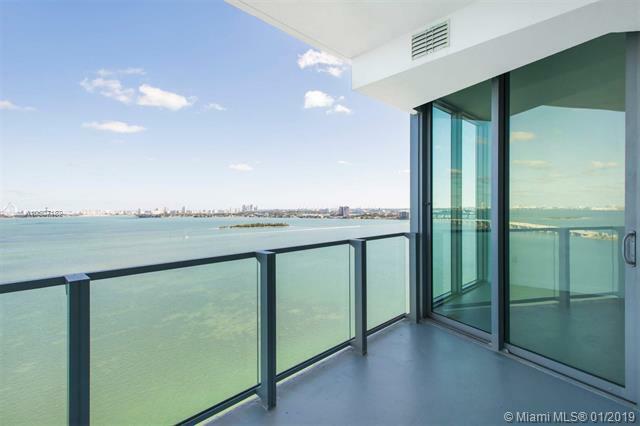 Unit has stunning bay views, modern and elegant kitchen with Miele appliances and cuarzo counter-tops. Porcelain floors throughout and Private foyer. 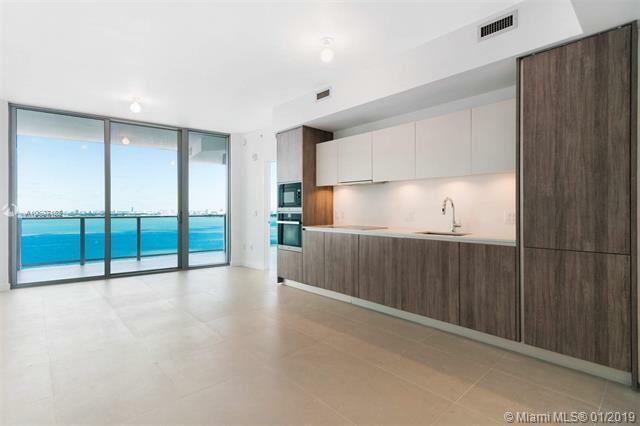 Exceptional amenities such a full service concierge, valet parking, tennis and basketball courts, two pools, fitness center, spa & sauna| steam room, jacuzzi, social and party room, BBQ area, theatre, cabana, towel service, beauty salon, and much more. 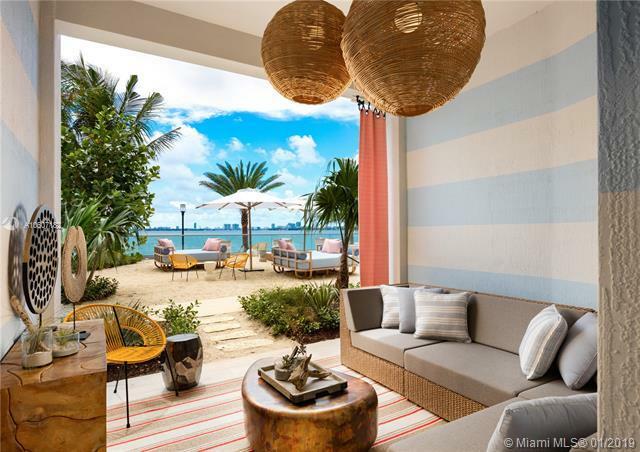 Beach Club directly on the bay....You must see! !